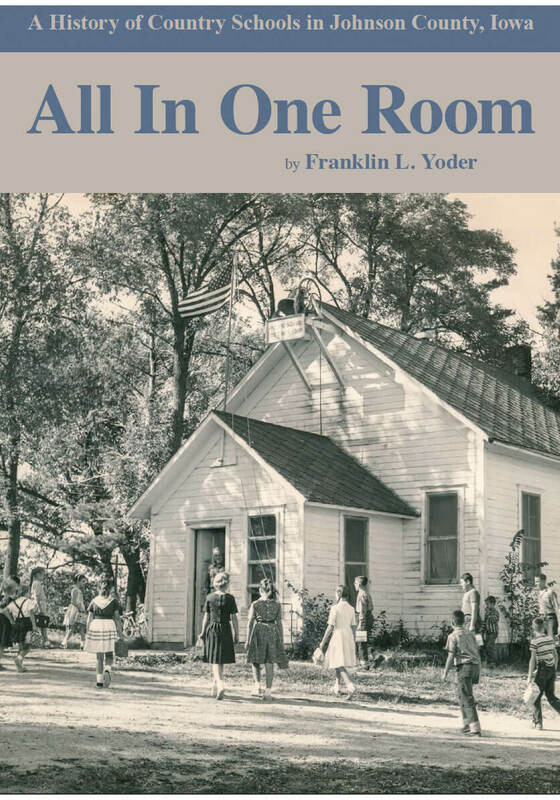 The Johnson County Historical Society has recently published its first book, All In One Room: A History of Country Schools in Johnson County, Iowa, by Franklin L. Yoder. 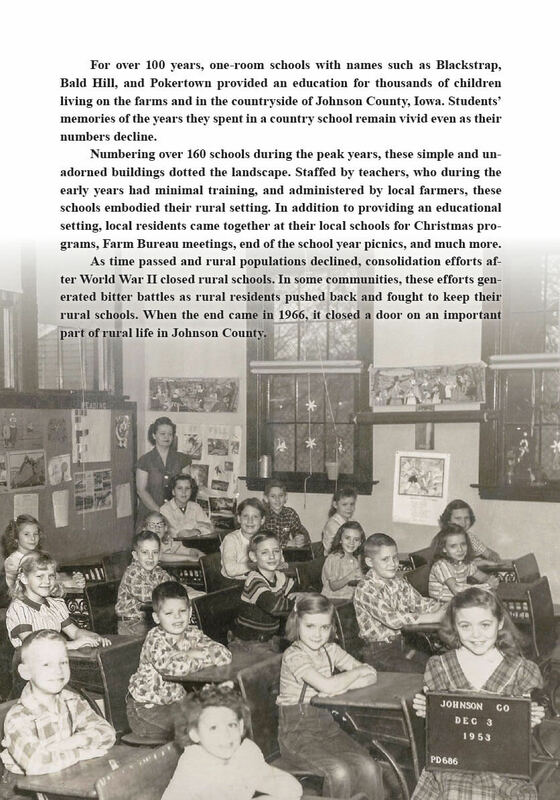 This book is the culmination of a 5-year research and oral history project conducted by our committee of dedicated volunteers through the JCHS. 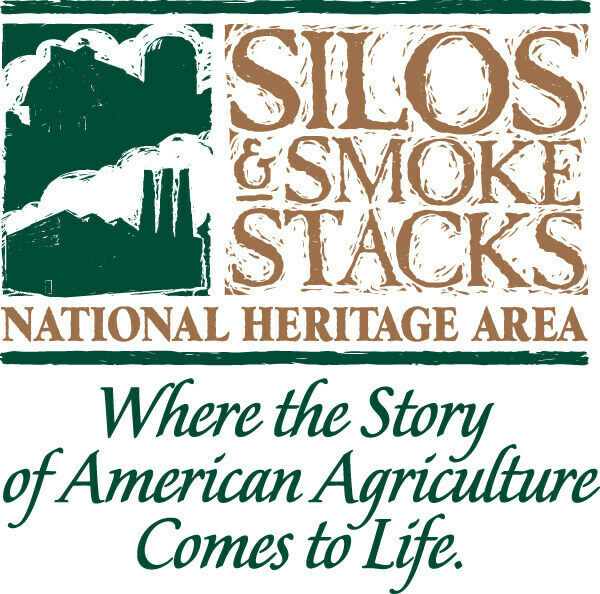 Copies are now available at the JCHS Museum Gift Shop or you can purchase one below through PayPal.